Beyonce is pregnant and due to give birth to her twins soon. But her fans thinks she has already given birth to her babies. 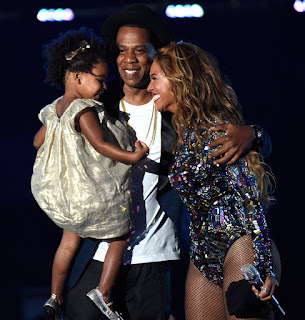 Recently the Lemonade singer shared a picture with her 102 million followers on instagram where she was seen hugging and cuddling her five year old daughter over her baby bump. 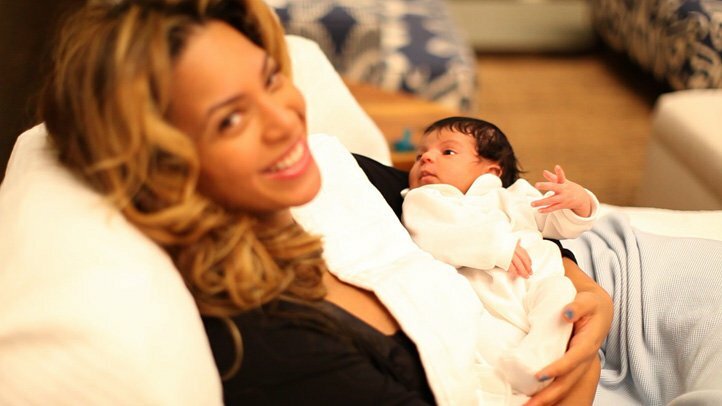 @Beyonce have you had the babies yet?, an instagram user commented on the picture, "where are the twins" asked another. So her fans feel her baby bump which they assume appears smaller compared to her African themed push party. Queen bey's fans are excited to see the new members of the Knowles' family. There's a good chance she's playing us to buy a little privacy before the Madness starts.